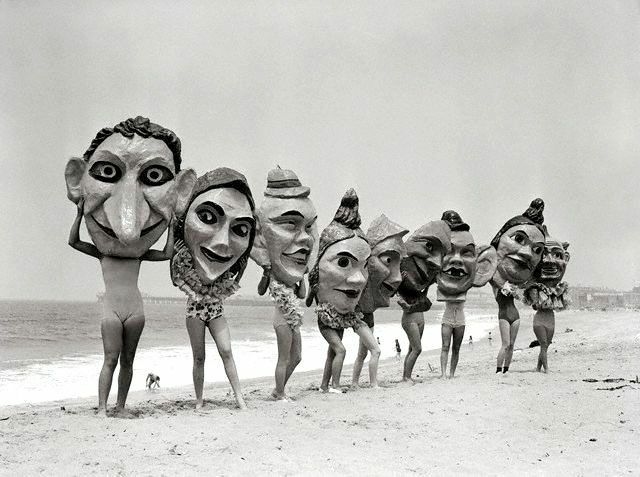 I always dread shopping for pants. Shirts I can generally get away with as there are some simple hacks I can make to address the short sleeve problem (read more about it here) and I’ve found a good online brand that makes shirts suited to my tall frame (read more about it here) but buying pants usually leaves me frustrated. My issue with pants is length and width, especially in the thigh / quad region. I’m a fitness nut and love to hit the gym regularly (I do a lot of squats) and genetically I have quite large legs. My legs are 91 cm long, the circumference of my quads is 66 cm and my waist is 86 cm (34″). As you can imagine, finding a pair of pants to fit my legs can be a nightmare. Most pants that fit me well in the waist end up being too narrow in the thigh / quads and on the rare occasion that they fit the pants are too short. 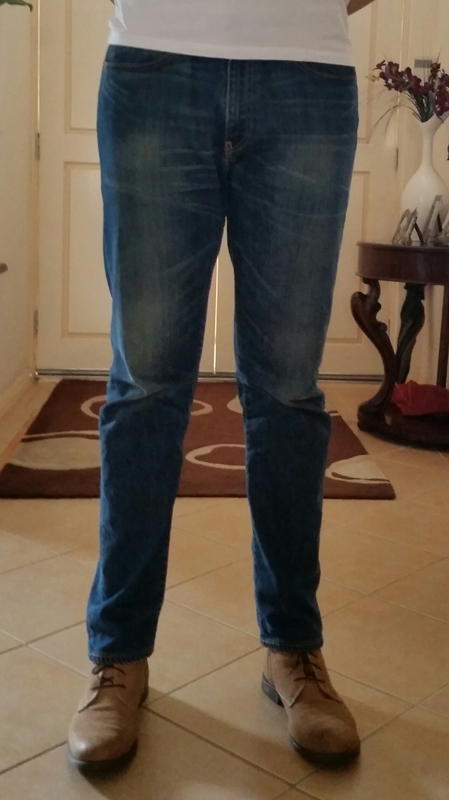 One solution in the past was to buy jeans one size larger and get the waist taken in by a tailor. This is a good fix however it also means an added cost on top of the cost of a pair of jeans which can range from $80 to $130! Luckily a few brands are beginning to realise that 1 – tall people work out and want well fitted jeans and 2 – not all tall people have pencil thin legs. 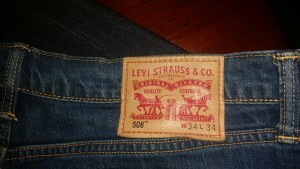 Levis 508 – Regular Tapered Jeans. Unlike the classic Levis 501s (the original jean) that have a fit a bit too relaxed (i.e. baggy) for my liking, the 508s solve this problem: they are wider around the thighs yet rapidly taper into a tighter leg opening towards the calves. I am not a fan of the super skinny leg jeans – they look ridiculous and are too tight, especially for taller people with larger legs! Also, being tall you don’t want to wear jeans that are too baggy either, that is not a good look and makes you look like you are wearing your older siblings pants. The Levis 508s, as you can see from the photos, fit just right. What struck me the most about these jeans is how comfortable they were from the moment I tried them on in the store; I can comfortably squat and crouch in them with no issues. One of my other gripes with regular ‘fitted’ jeans is that they have very little room in the pocket space. In the past I’ve owned jeans that had a pocket space so tight and tiny that I had to crush my fingers to fish out coins from the very bottom. With the 508s I can comfortably slide my hand into each pocket with some room to spare. One drawback of these jeans is that they don’t (or at least didn’t) come in a 36 inch leg. The length of the jeans is good, provided you are wearing boots (like in my photos). If I were to wear sneakers or flat shoes the jeans would be too short for me. It’s not a deal breaker for me as I own a number of different pairs of boots but for someone that wants to wear sneakers and has legs longer than 34 inches, these jeans might not be the ones for you. Overall I am very impressed with these jeans. The quality of material is great, the length is perfect when wearing boots and the fit through the legs (especially in the quads) is nice and fitted. I can comfortably crouch and squat in these jeans and the pockets are nice and deep. The drawback is that these jeans are just long enough to wear with boots. If you want to wear sneakers then they will be too short. If you are taller than 6’6” then these jeans may be too short for you unfortunately. 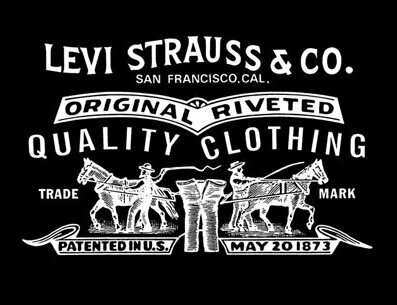 Ideally it would be great if Levis made a 36″ leg with a 34″ waist. Thank you for reading this review. Hopefully it’s been useful for you and has shown you that there is hope for tall people when looking at buying a nice fitting pair of jeans. Let me know what you think in the comments below.